I think I mentioned in an earlier post how much I love winter weddings. Elizabeth and Antony’s wedding at Ston Easton Park was no exception- the sun actually shined the entire day, a rare feat for England. The day started out with the bridal preparations at Holbrook House Hotel where Elizabeth was transformed into a beautiful bride with the help of her mother, aunt and best friend. The couple married at the Pitcombe Parish Church in Bruton, a small town in Somerset and coincidentally the hometown of my very talented assistant, Ben Taylor. From there we drove to Ston Easton Park, a beautiful 17th century manor house that has been restored to a luxurious standard. 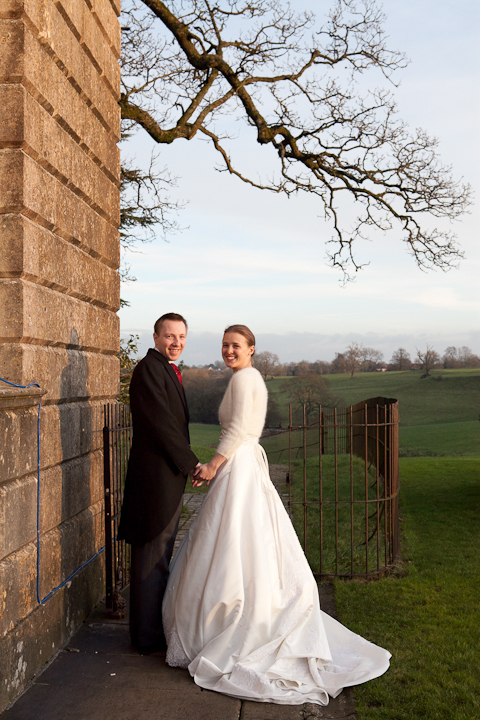 It was the perfect backdrop for Elizabeth and Anton’s winter wedding.